(Omar Vega | Invision/AP) In this Nov. 7, 2014, file photo, TV talk show host Wendy Williams arrives during the 2014 Soul Train Awards in Las Vegas. Williams says she’s living in a “sober house” because of addiction struggles. 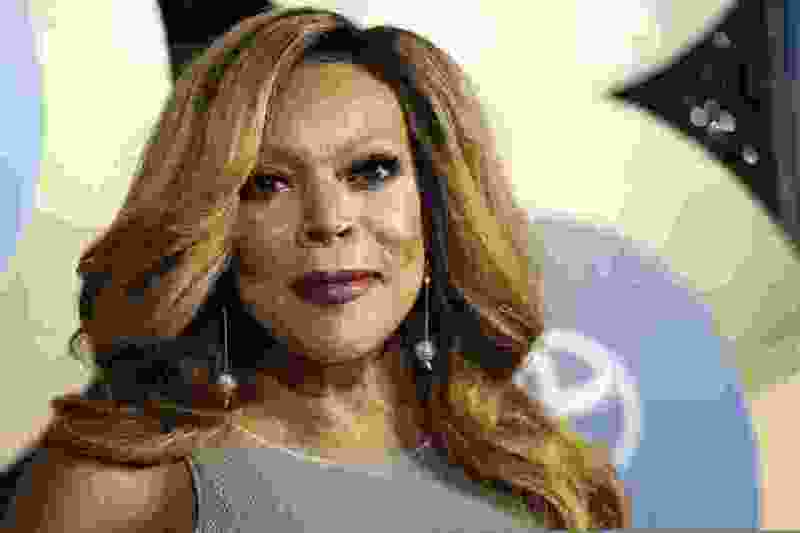 The talk show host tearfully revealed the information Tuesday, March 19, 2019, to the audience at “The Wendy Williams Show.” She did not disclose the addiction, but said she had struggled with cocaine in the past and never sought treatment.